New web pages describing new lures on the market, a forgotten bass lake I have found or another state park lake I have fished. 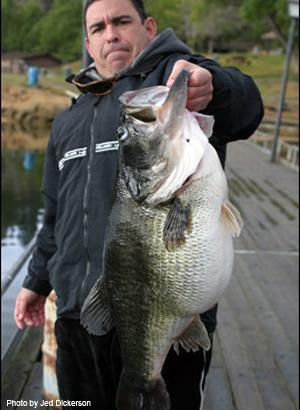 What lures are working at what lake, updated fishing reports and pictures of record breaking bass being caught. Looking for a lake to go bass fishing? 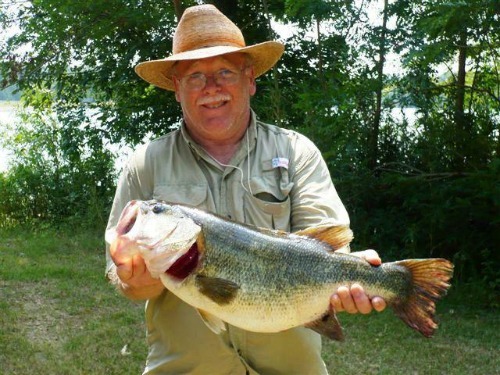 Here you can find great bass lakes and guides who can offer bass fishing charters. Finding the right guide makes all the difference. 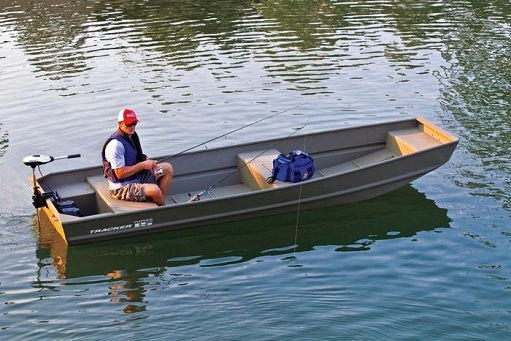 Continue reading "Top Bass Lakes and Guides"
Finding bass boats and choosing the right one is not so difficult if you know where to look and what to look for. Tips on inspecting before buying. Fishing state parks is the best kept secret for catching big bass. Discover your secret bass fishing lake right down the road. 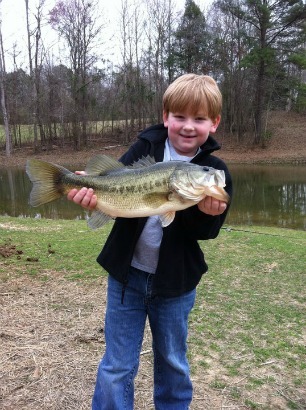 Continue reading "Fishing State Parks"
Continue reading "Mississippi Bass Fishing"
Fishing Reports for every state. Updated weekly and sometimes daily by the anglers who catch the fish. Everything in Texas is bigger right! That includes the largemouth bass you are going to haul in when you try Texas bass fishing. Continue reading "Texas Bass Fishing"
Monsters Are Hiding Here In Lakes And Rivers. NO! Not Your Mother-in-Law. I am Talking About Alabama Bass Fishing! Continue reading "Alabama Bass Fishing"